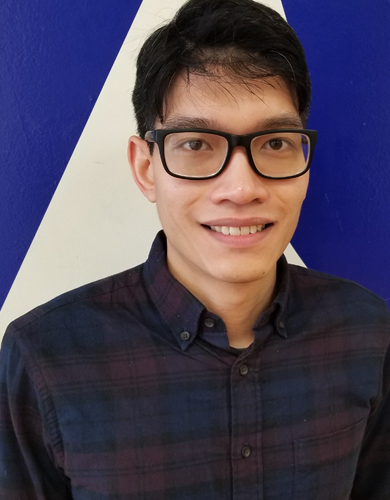 After receiving a Bachelor of Arts (BA) in Political Science and History from the University of Minnesota, Clark Nguyen worked as a field organizer mobilizing low-wage service workers, ESL instructor in China, campaign staffer on state and local races as well as in-home care specialist. With experience in organizing and non-profit social services, Clark brings a keen eye for community-based agency models, grassroots advocacy and civic engagement to VAI. As the coordinator for the Community Empowerment Legal Clinic (CELC), Clark facilitates clinic operations, assesses client needs, initiates intakes for legal inquiries, administers casework support, identifies local issues, educates residents of their rights through know-your-rights presentations, promotes CELC services and conducts advocacy programs to strengthen VAI’s grassroots presence. Clark also has basic Vietnamese and Spanish proficiency. Clark enjoys biking, exploring Chicago neighborhoods and reading in his spare time.